September 5th marks the International Day of Charity. Giving back is extremely important here at Mabo. Over the past 5 years we have taken on the Google Ads accounts of charities to manage for free and hosted many charity events to support an array of causes both small and large. We’d like to take this opportunity to reflect on some of the fantastic charities we have helped so far. 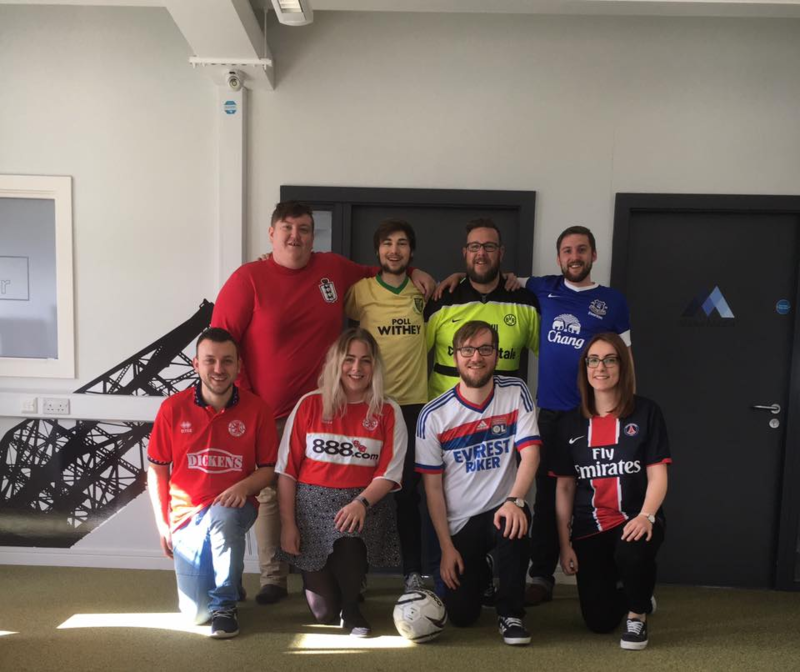 Football Shirt Friday is a firm favourite charity day at Mabo HQ. Team Mabo show off their favourite footy shirts and support the initiative ran by Cancer Research. To show our support for those affected by the Manchester Arena Attack on 22nd May, we supported a local charity named ‘Bee Happy 2gether’, set up by a local mum whose daughter was seriously injured in the attack. 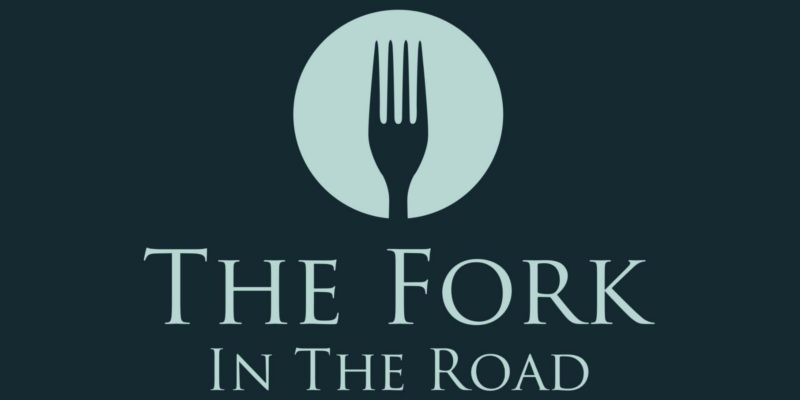 The charity provides support for young people affected by trauma/ PTSD. 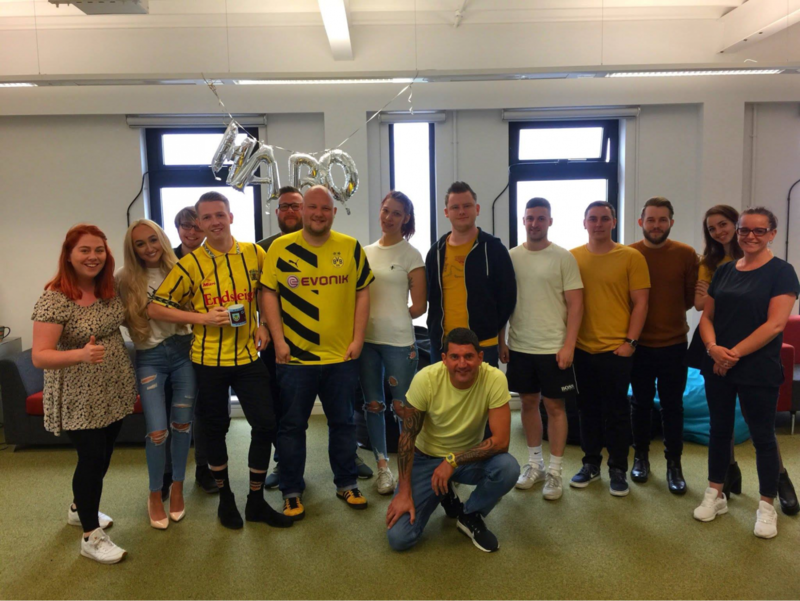 To raise awareness and help them raise vital funds, we wore something yellow/black or with a bee symbol. 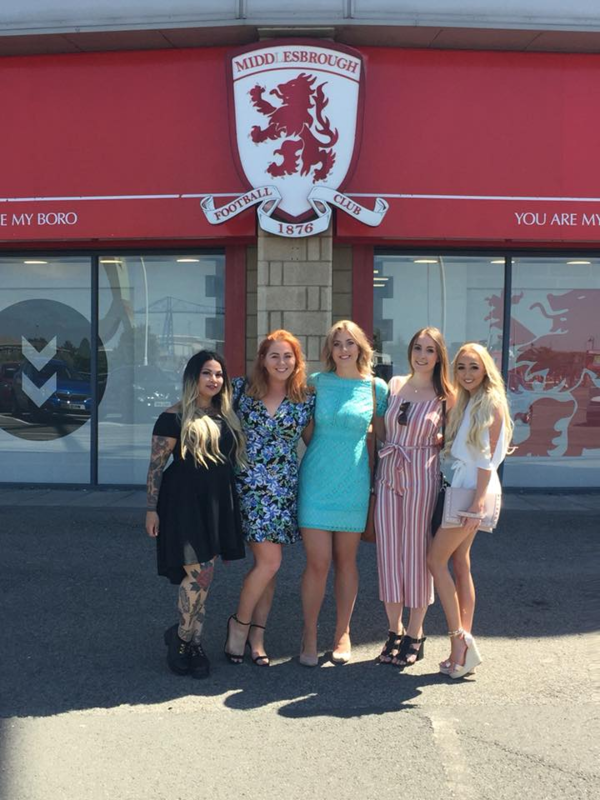 In addition to managing the MFC Foundation’s Google Ads Account, we have attended fundraising events such as Ladies Day, to donate and support the local charity. We have celebrated Christmas Jumper Day to raise money for Save the Children. 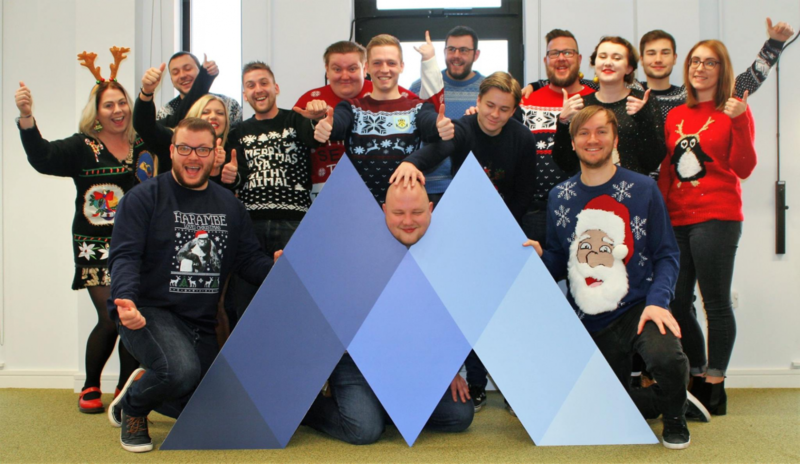 Over the festive period, Team Mabo donned their Christmas best and raised money to make a serious difference to the lives of children around the world.